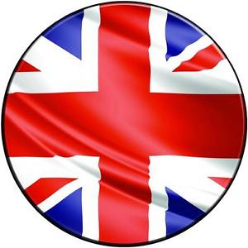 English Club is a small language school in the South of Italy in Caserta, Capua and Piana di Monte Verna (about 30 minutes from Central Naples). We teach all ages, from very young children to adults. 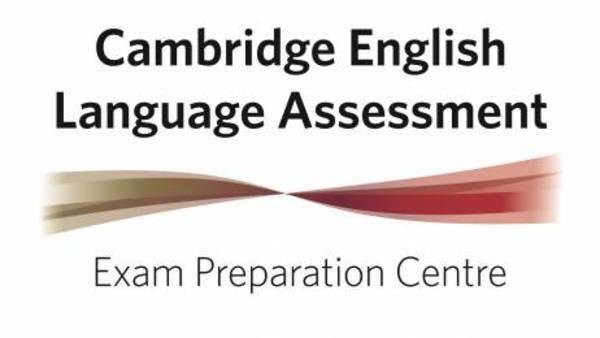 The school provides courses for a range of requirements including - but not exclusive to - Cambridge Examination Board and Trinity College of London Examination Board, conversation classes and ESP . The working week is mostly afternoons and evenings, with some morning classes, Monday to Friday and Saturdays (morning only). Teaching hours are mostly carried out at the school itself, although we do also provide courses for local schools and businesses within the city. The working environment is very friendly and relaxed. All the staff are English native speakers. 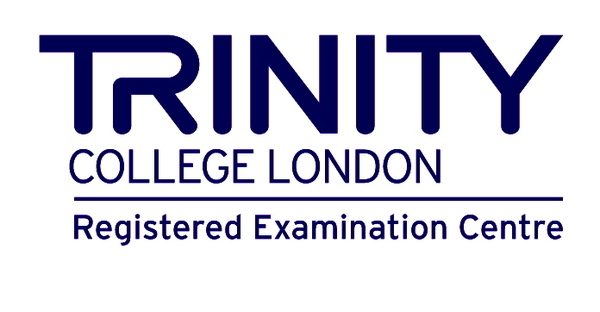 We are a registered Trinity College of London Centre and we prepare our students for the GESE exams, from grade 1 to grade 12.